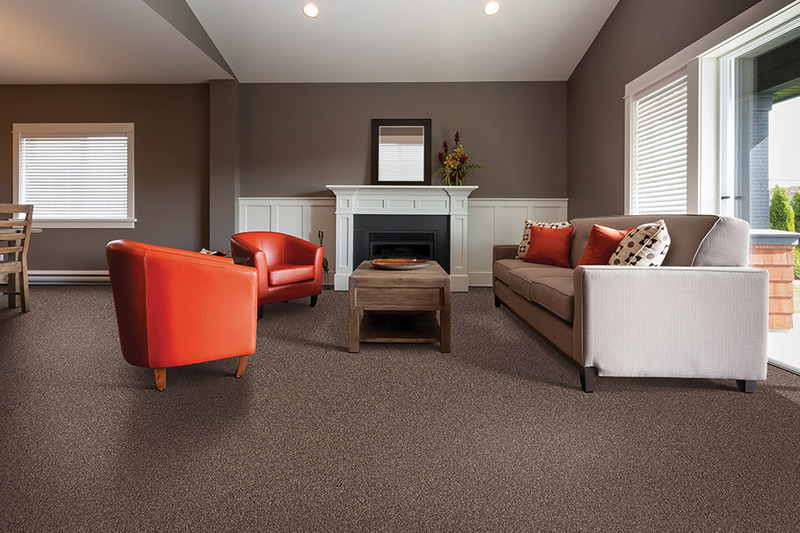 Never before has carpet flooring stood out in the flooring industry the way it does today. It still holds the title as the only true soft-surface flooring. It still creates one of the warmest and homiest atmospheres of all. And it’s still a favorite for homeowners around the country. The best part is, it still boasts new benefits after being on the market for so long. In fact, there are so many wonderful perks to this flooring, it’s likely to be the one you choose for your own home. 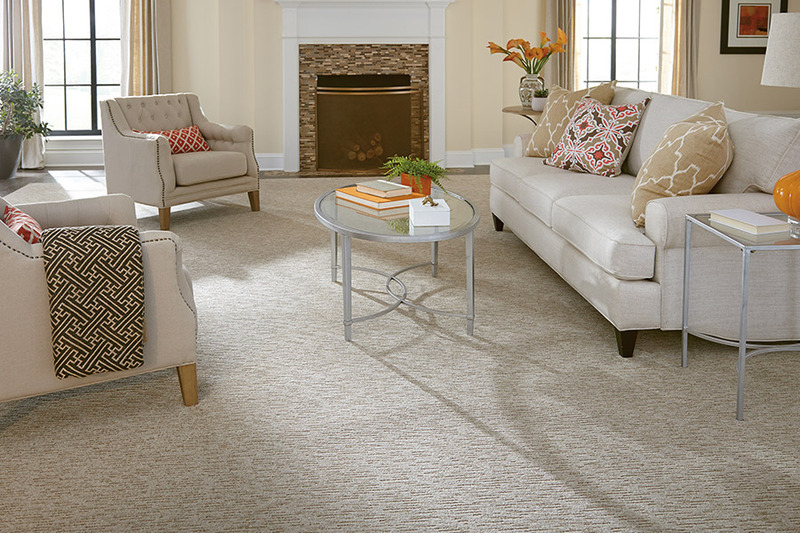 At Contract Carpet One, we’re not just a flooring store, we’re a cooperative. As such, we partner with manufacturers, brands, and mills from all over the globe. This allows us the opportunity to bring you one of the largest selections of flooring to be found, all with the best prices you’ll find. From our showroom in Beltsville, MD, we are serving the areas of Silver Spring, Laurel, Rockville, Beltsville, and Washington, DC. We invite you to stop in at your convenience and allow us to serve you as well. 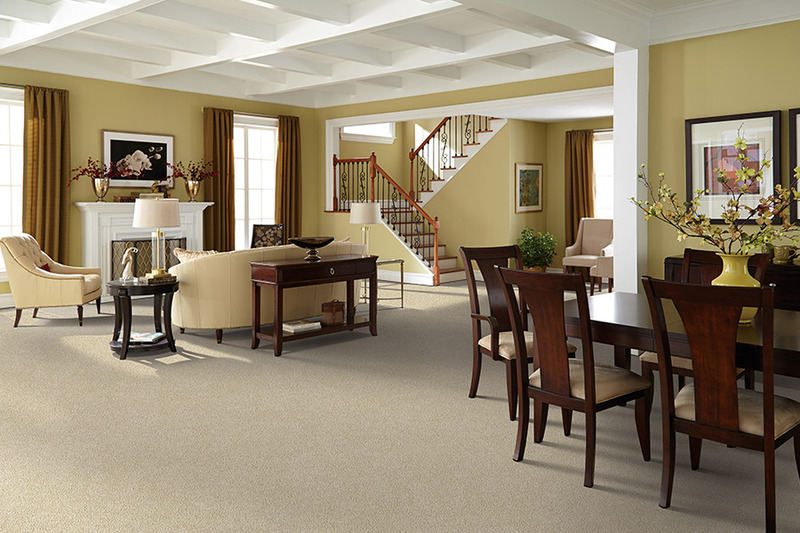 One of the most important factors for homeowners with regard to carpet is protection against stains. As a long-standing problem for this type of flooring, it could be said that stains are the arch-enemy of this flooring type. It’s a good thing, then, that some manufacturers are adding stain resistance right into the very fiber of the flooring, offering this sought-after protection from the very core. You’re left with a gorgeous floor covering that will be protected, even after many professional cleanings. 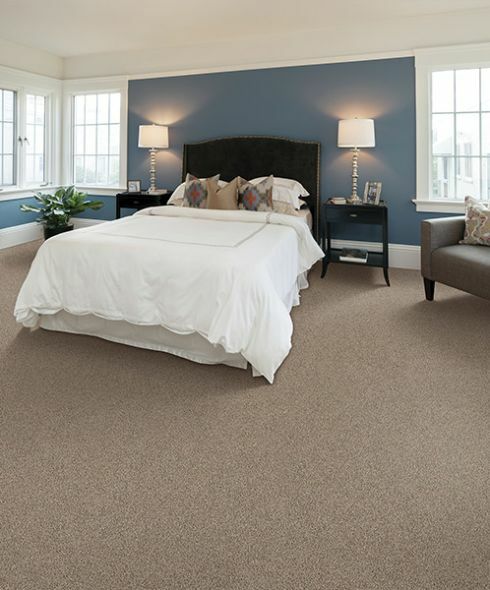 When choosing the perfect carpet for your own home, your flooring professional will consider a great many factors. You will be asked about the traffic levels of your home, what you’re looking for, and whether or not you’ll be trying to match an existing decor. All of these questions help us to narrow down a perfect fiber, backing type, color, pattern or style, as well as the best installation features. 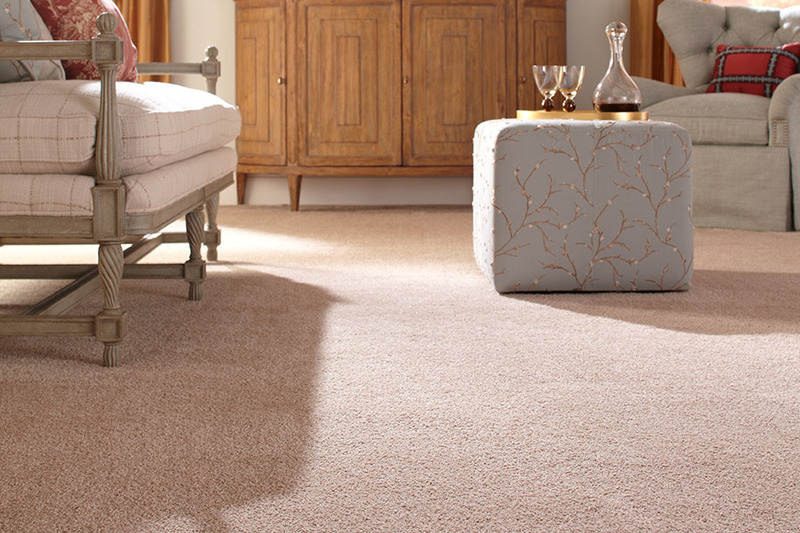 Nothing is more perfect that finding a carpet that’s tailor-made for your own specific wants and needs, and you’ll be able to feel the difference right away. For installation, be sure you plan to go with professional installation. With this flooring type, it is of the utmost importance to have all the required and necessary specialized tools. Without them, and the amount of experience necessary for such a job, novice mistakes could lead to very expensive repairs or replacements.